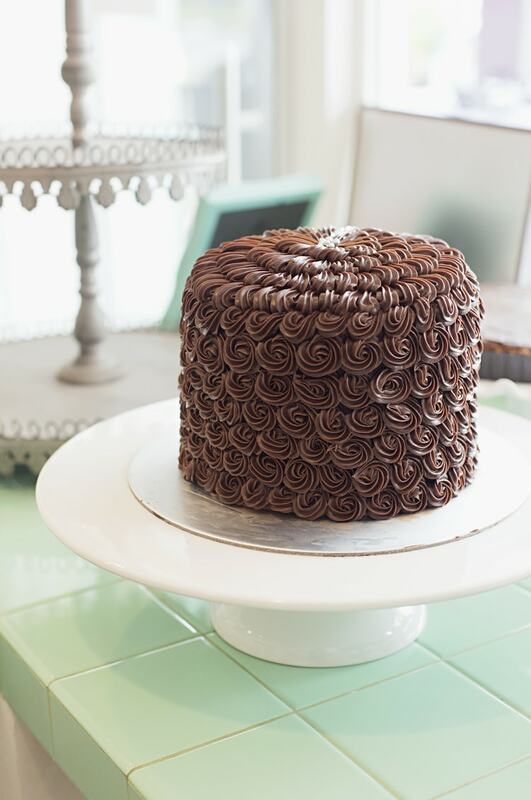 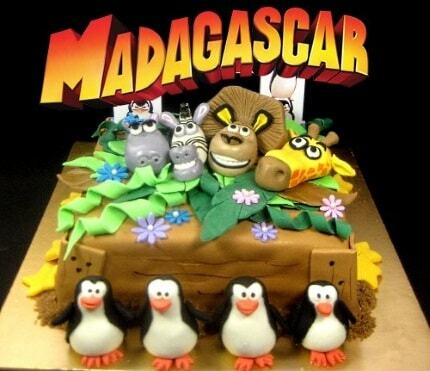 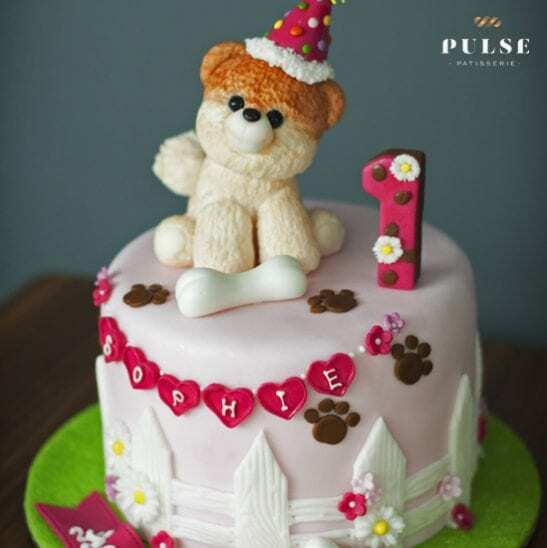 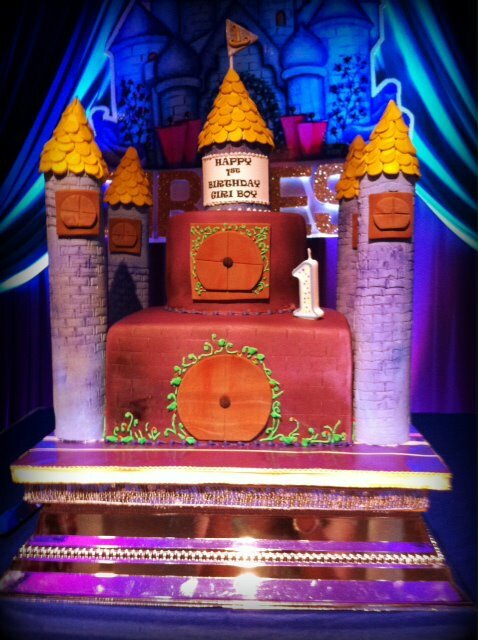 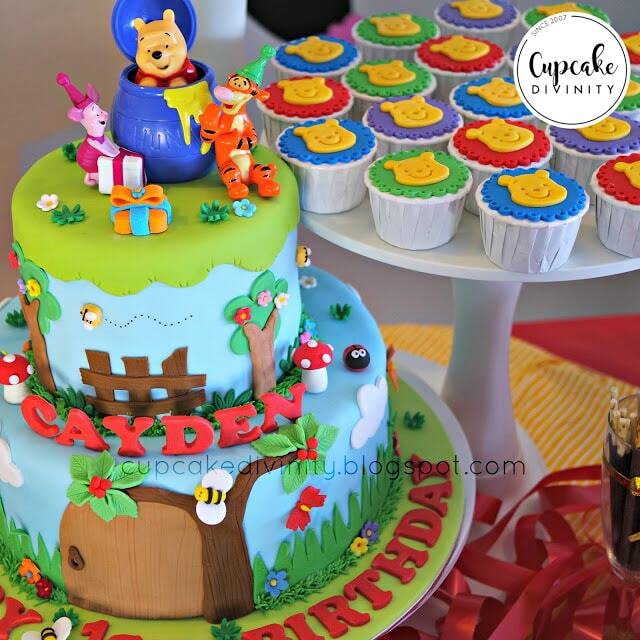 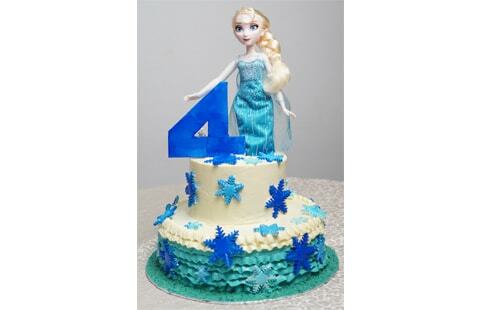 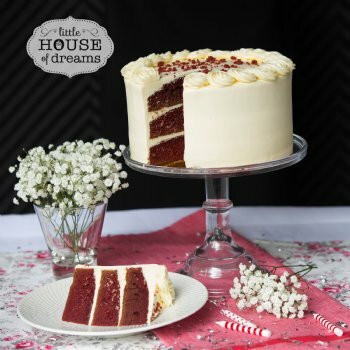 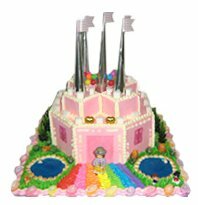 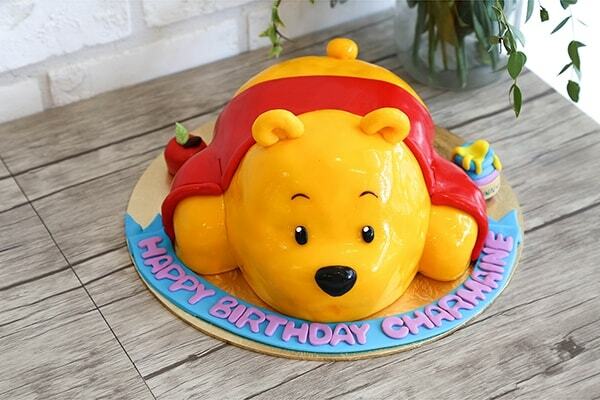 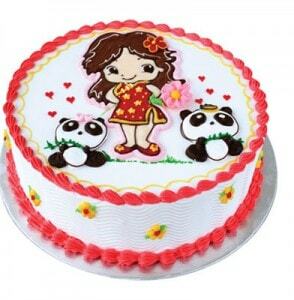 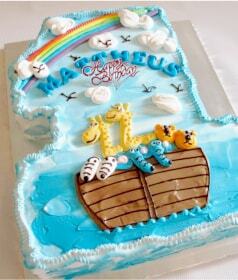 On the lookout for the fanciest, mouth-watering and cutest birthday cakes for kids in town? 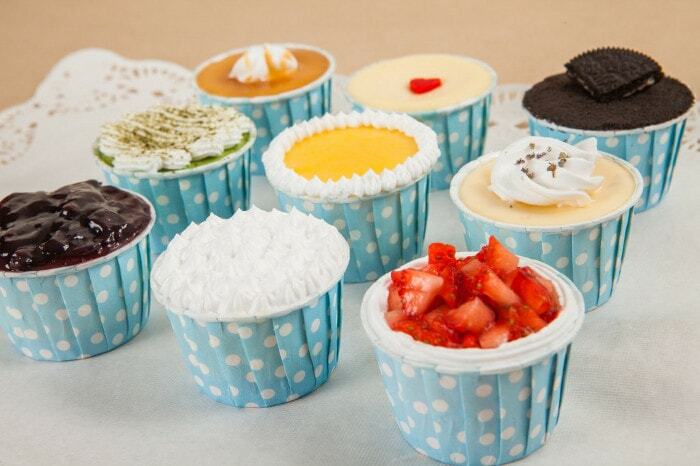 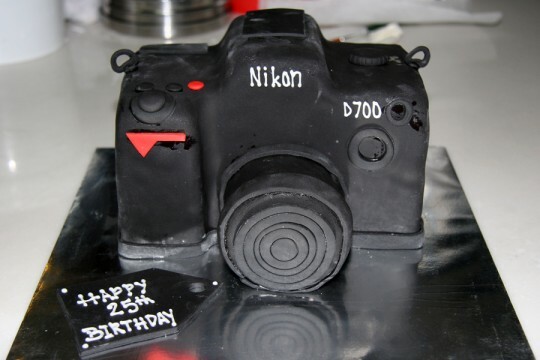 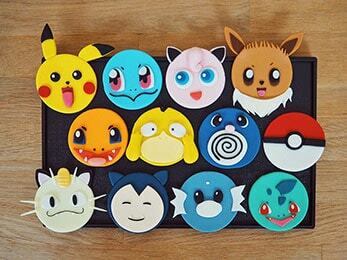 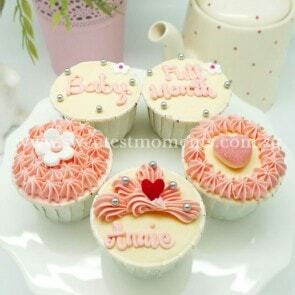 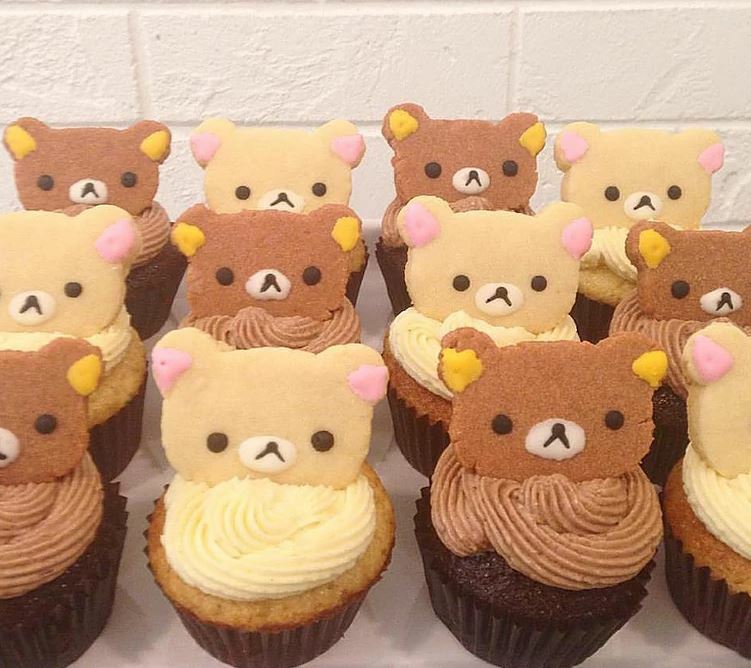 Cupcakes, 2D /3Dcakes, and Cake Pops, The New Age Parents went on a search for online and offline bakeries in Singapore. 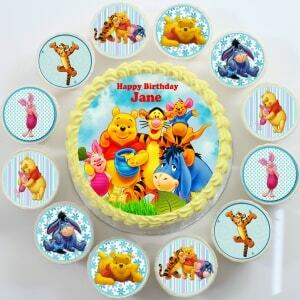 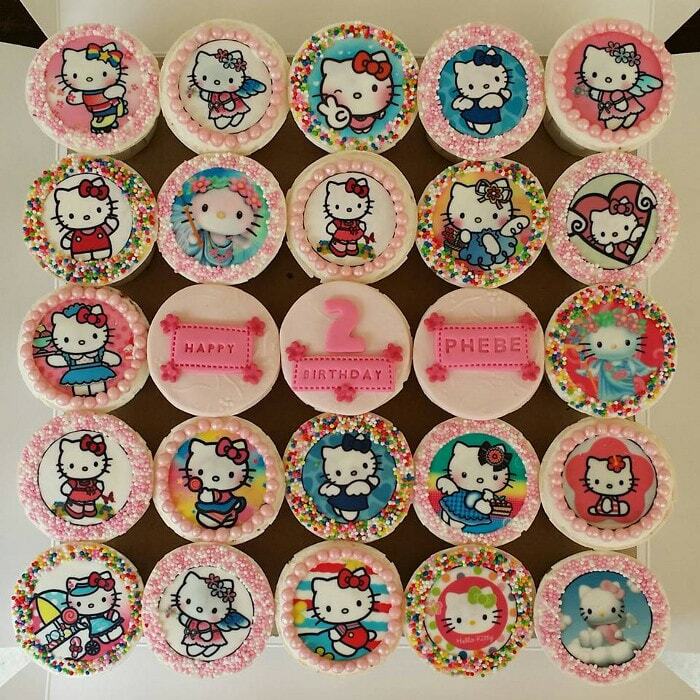 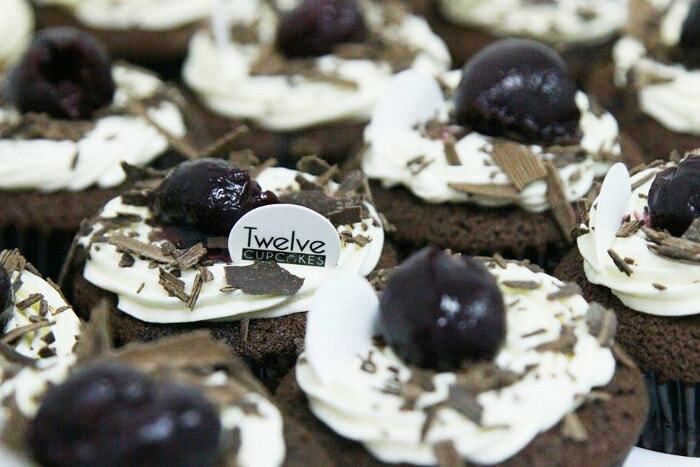 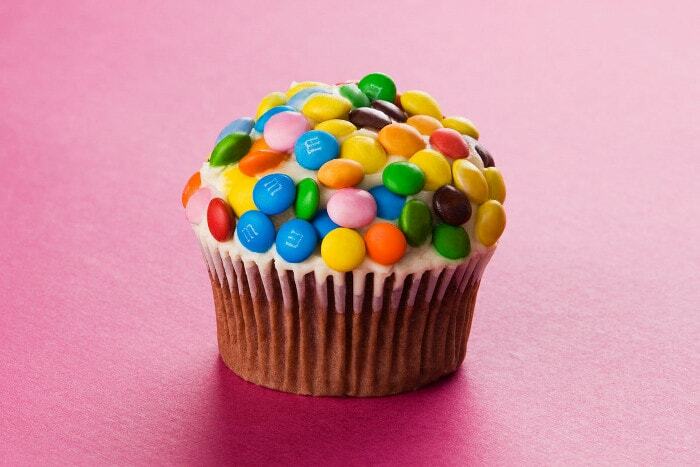 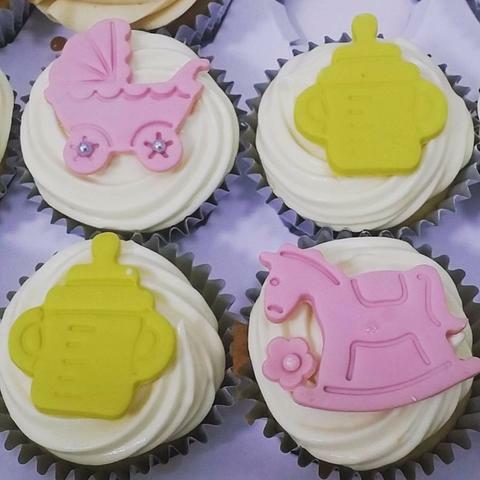 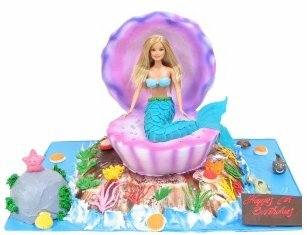 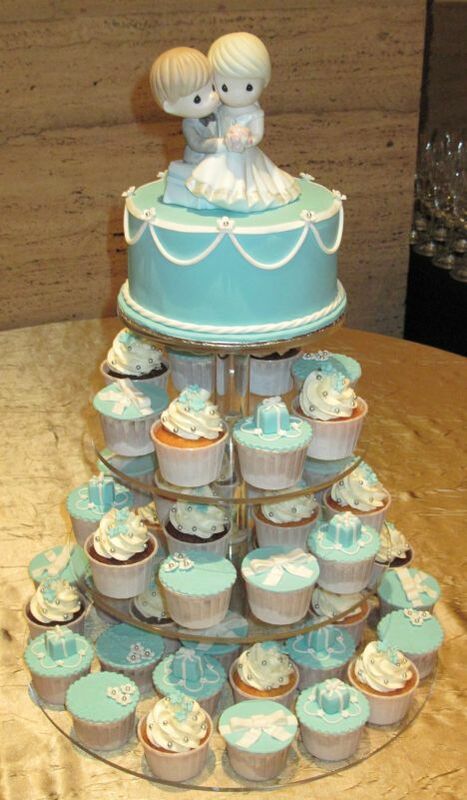 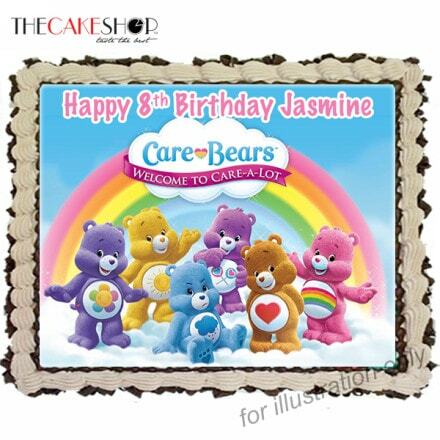 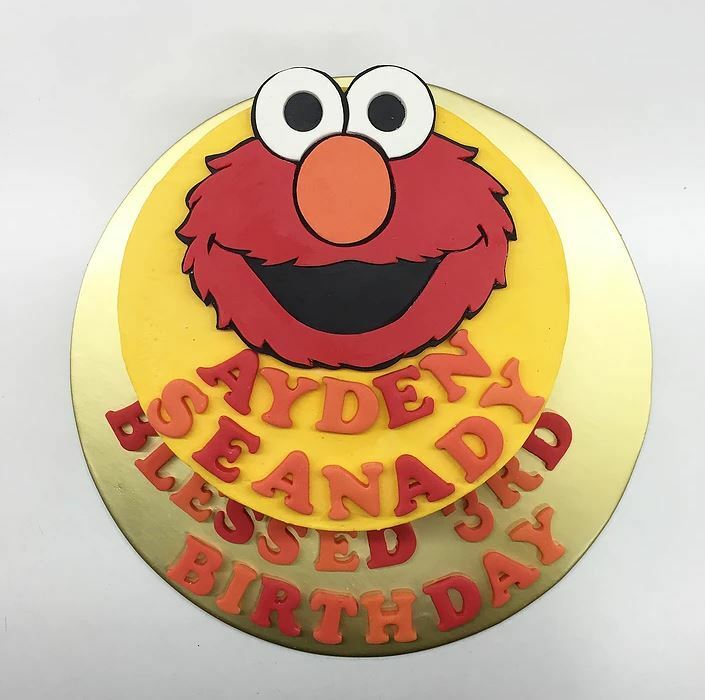 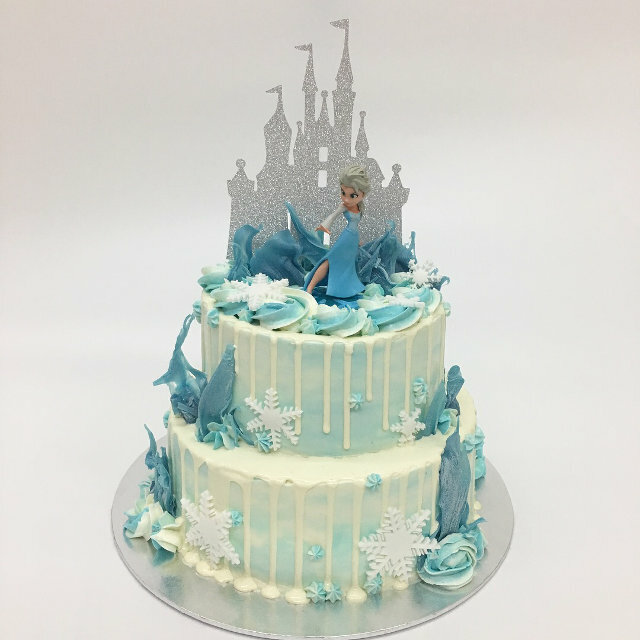 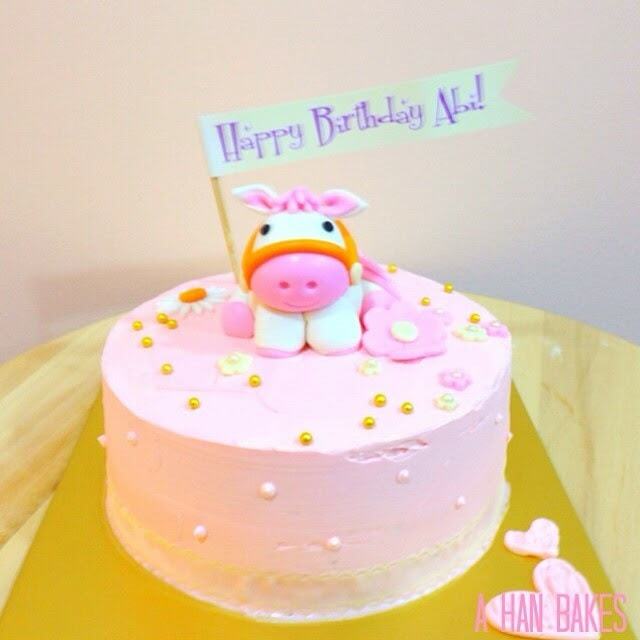 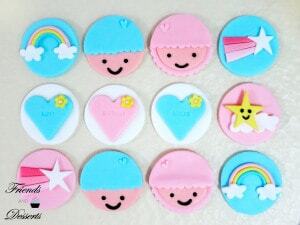 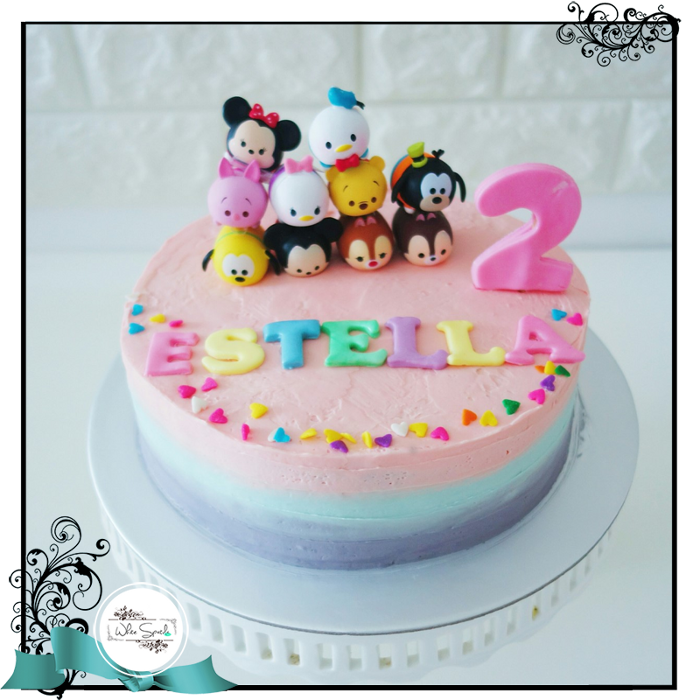 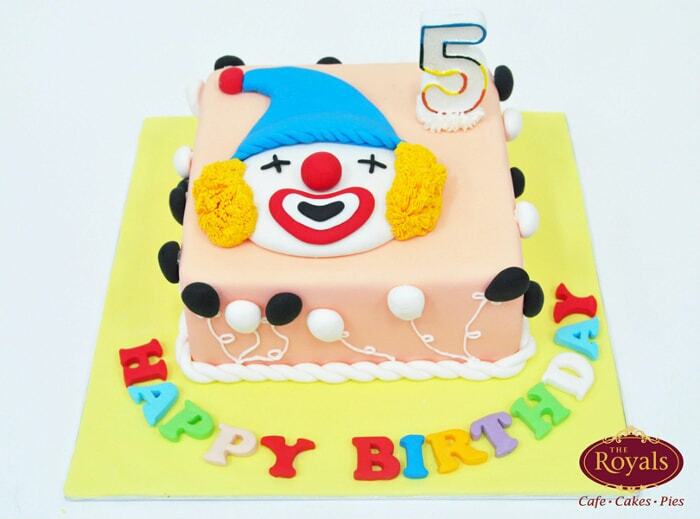 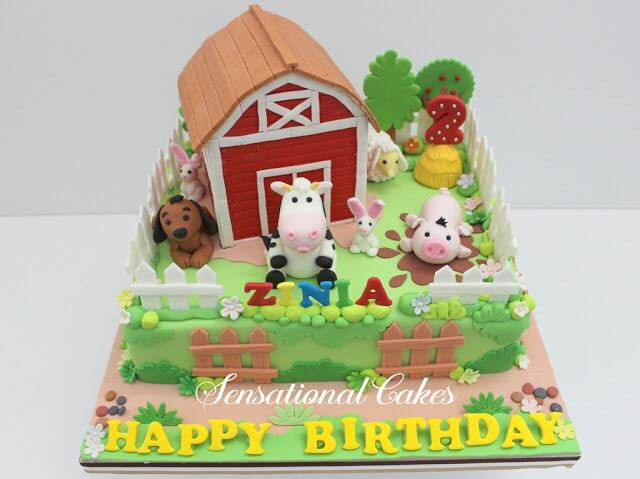 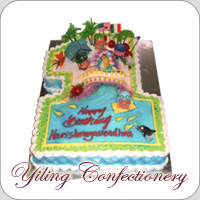 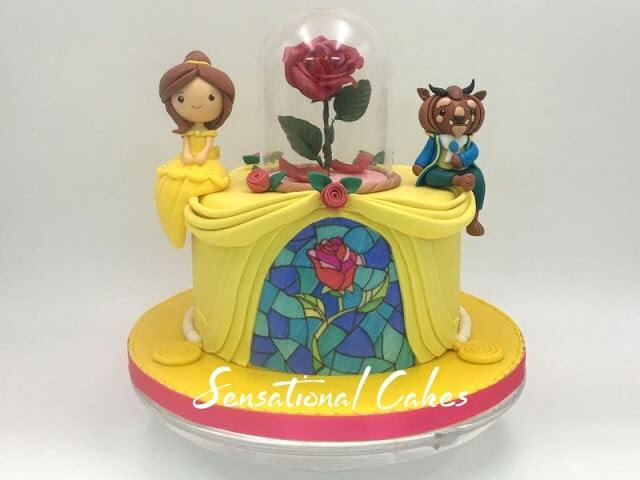 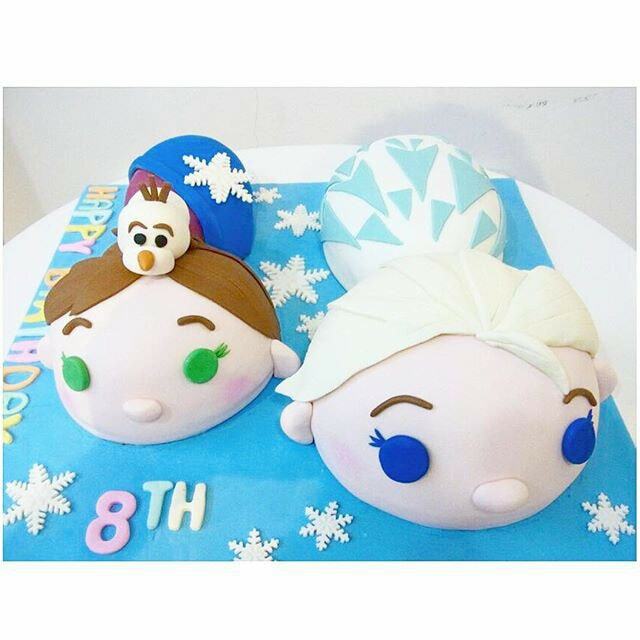 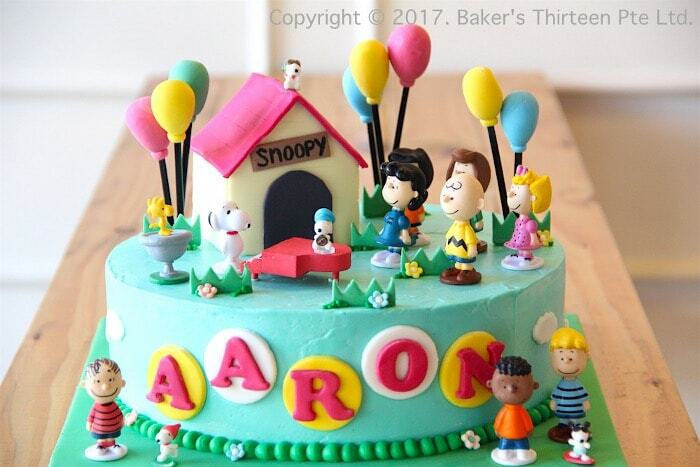 Do you know of other bakery shops that sells delectable children’s birthday cakes or cupcakes in Singapore? 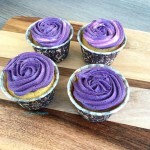 We will like to hear from you! 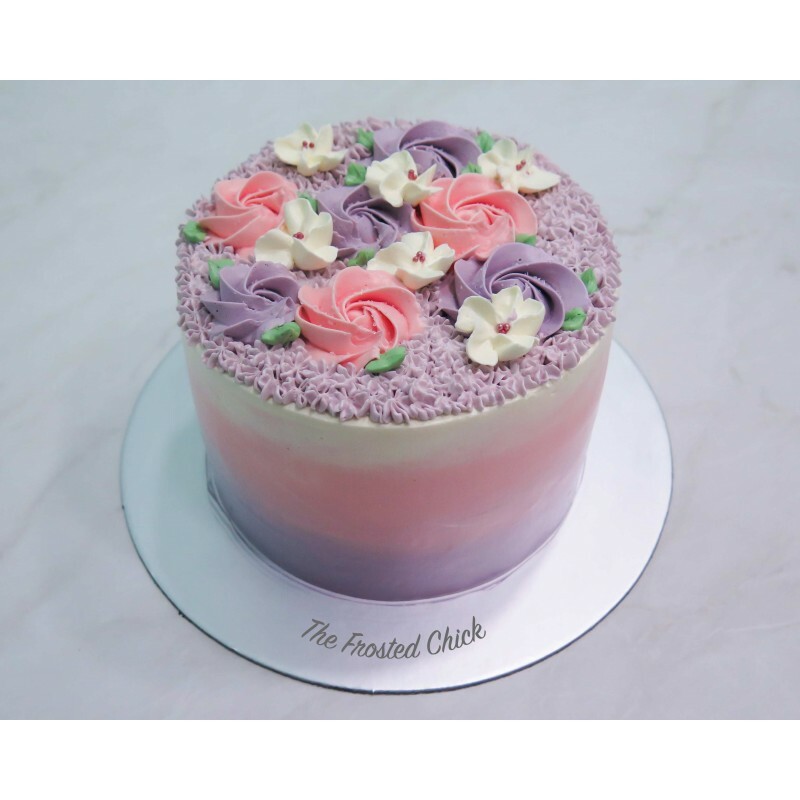 Feel free to write in to us or leave your comments!